Learn about the most critical housing needs in communities across the country. 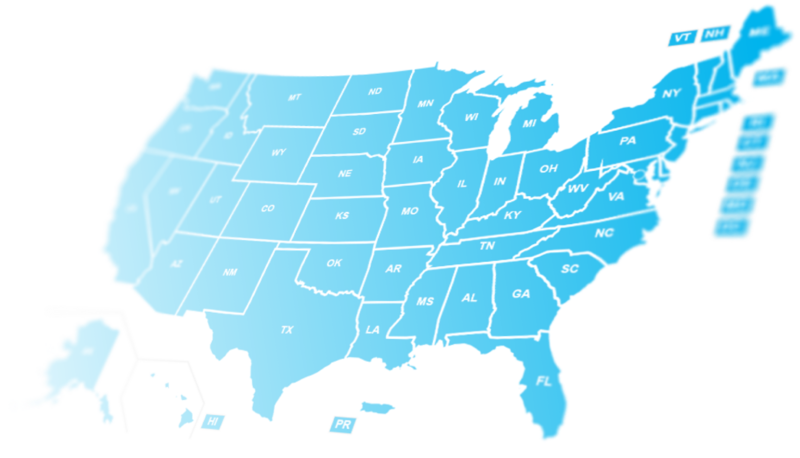 Connect with NLIHC partners to expand housing resources in your state. Engage members of congress and other policy makers in solutions to end housing poverty. Get an overview of affordable housing needs at the state level. Select a state to explore the data below!